Born in Latvia, Val Alers emigrated to Canada from England in 1949. Soon after arriving in the country Alers pursued studies at the University of Manitoba School of Architecture, from which he graduated in 1947, earning a Gold Medal. Starting in 1957, Alers worked for Central (now Canada) Mortgage and Housing for over a decade as an draughtsman. As such he prepared many perspective drawings for the CMHC plan catalogues. 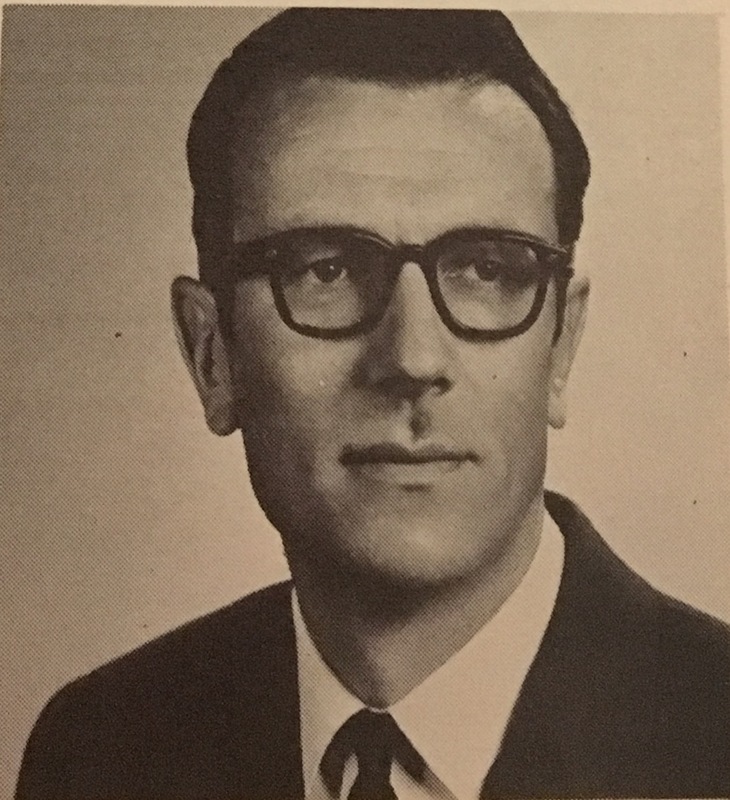 Alers studies at the University of Manitoba were followed by graduate study under Pietro Belluschi undertaken at the Massachusetts Institute of Technology, completed in 1959. Arriving back in Winnipeg, Valdis was hired by the firm of Smith Carter, where he was a design architect for eleven years. He registered with the Manitoba Association of Architects in 1965. His designs include the Manitoba Telephone Building, the University of Manitoba School of Fine Arts and School of Music, the Canadian Chancery in Warsaw, the Centennial Concert Hall, the Richardson Building and the Canadian Grain Commission. Many of these projects utilize sculptural treatment of form, often with the use of contrasting shades of masonry. Alers work may have been informed by the ideas of Lewis Mumford, of which he was an admirer. Following these projects and work, Alers taught, from 1970 to 1976, at North Dakota State University and the University of Manitoba. He later was employed by Public Works Canada and completed such projects as Winnipeg's Health and Welfare Protection Branch (510 Lagimodiere Boulevard, 1988). "Obituary." Winnipeg Free Press. 7 September 1988. Alers, Valdis Martins. "Master's Thesis: A Settlement for Resolute, N.W.T." Massachusetts Institute of Technology. 1959. Teodorescu, Ioana. "Dissertation: Building Small Houses in Postwar Canada: Architects, Homeowner and Bureaucratic Ideal, 1947-1974." School of Architecture McGill University, Montreal. August 2012.